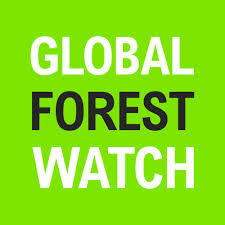 Global Forest Watch’s (GFW) Small Grants Fund (SGF) seeks to promote broad uptake and innovative use of Global Forest Watch by civil society around the world. The SGF provides financial and technical support to empower civil society organizations to apply Global Forest Watch data and technology in support of their work to strengthen local forest management and conservation practices, conduct evidence-based advocacy and campaigning, and promote greater transparency in the forest sector. Posted on January 14, 2015, in Africa, Career, Gender, Women, Girls, Global, Opportunities and tagged Global Forest Watch, Global Forest Watch Small Grants Fund, Small Grants Fund. Bookmark the permalink. Leave a comment.